So…Why do I need an SSL Certificate? But Wait… Does my website need an SSL Certificate? In this article I answer the big question that might have been puzzling you. The question of whether or not you really need an SSL certificate for your website. May be you have been trying to register a domain name for your website and from no where a registrar recommends that you include an SSL certificate and you have no idea if its even necessary. Its a common mistake that people may end up paying for what they don’t even need. The sellers take advantage of such people through their upsells just to earn more from you. So I help you decide whether or not you should go a head and pay for an SSL certificate. To get a clear picture, let us start by understanding the purpose of an SSL certificate on which grounds we will build on to see on which instance purchasing one makes perfect sense. What an SSL (Secure Socket Layer) certificate does is to create a secure connection between a web server and a browser on which your website visitor is viewing your website. When a secure connection is established, a browser can indicate this to the user by displaying a padlock near the address bar. The address of such a secure website will also begin with https (‘”s” here meaning Secure) other than just http. It is this certificate that communicates with the client’s browser and after the browser has confirmed that this certificate truly belongs to the website you are visiting thats when an encrypted connection is created through which they communicate exclusively. Its normal not to understand why you may need an SSL certificate even after knowing the purpose it serves. So on top of showing you the purpose, lets see why you may need to purchase one for your website. When an SSL certificate has been installed on the web server that hosts your website, your website visitors will know it and when they know it they will be sure that the information they share with your website is secured. This increases your website’s trust to the users. So you need an SSL certificate to ensure and assure your visitors that they are protected and they can trust you with every piece of information they give you regardless of the sensitivity the information may carry. Now that you know why you may need an SSL Certificate, it’s time you asses your website and see if there is need for it to have an SSL installed. Just like you have seen earlier on what an SSL certificate does I will still stress it here a little more. The major reason as to why you need this certificate is to provide security to the data your visitors are feeding into your website and assure them that they are safe as long as they are still on your website. If your website handles online payments through VISA card, MasterCard or any other form of direct means of payment. For instance, you have a store from which you sell items to your visitors or you offer a paid subscription for your blog readers and you receive these payments directly from your website. 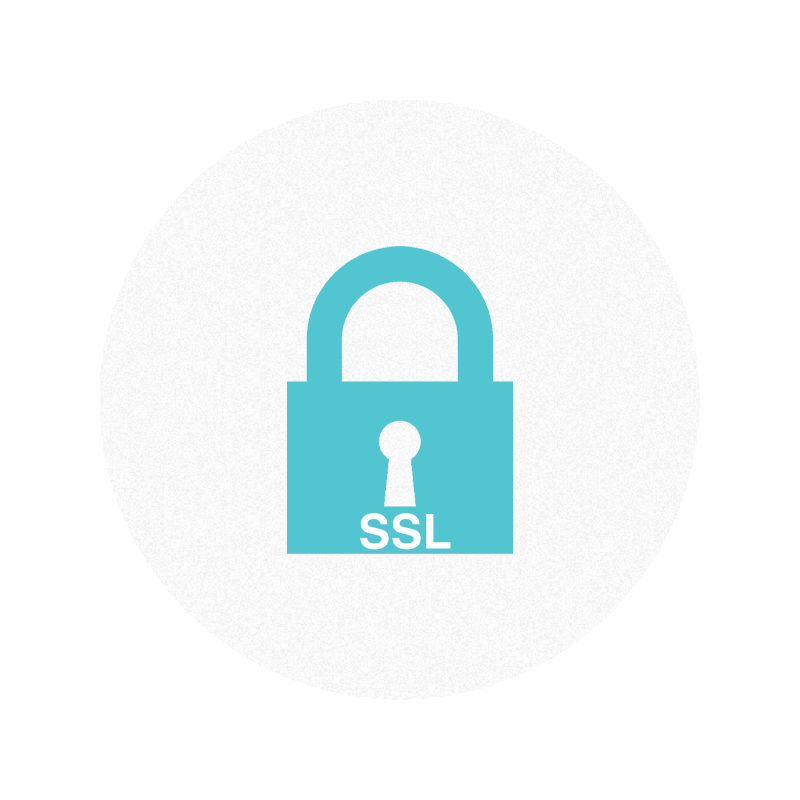 You don’t have to hesitate purchasing an SSL for your website. You might have probably heard or read that websites with a seal (those that have got an SSL cert) rank high in Google, this is not true but also not wrong. Buying an SSL certificate for your blog websites alone won’t get your websites to the first page of Google. If Google doesn’t see quality information that will help someone searching through their engine, they won’t rank you even if you have a certificate for your website. And if you are selling products or services on your websites but don’t have an SSL certificate Google won’t rank you either ahead of your competitor who’s got their websites store secured with an SSL certificate. Therefore, if you are just giving away information there is no need for an SSL certificate. And if you get information from your users and you know it very well that the information you are asking them to offer you is sensitive then it is high time you purchased an SSL for your website. If you finally decide to purchase an ssl certificate it is a nice idea to have an idea on which certificate is suitable for your website. Different companies provide different levels of SSL, but here are the common three that you will find every Certification Authority providing. Domain Validation is a basic level of validation. This kind of validation simply involves a simple check through a domain name to verify domain ownership. It is the easiest of the three to purchase and also the cheapest. If you want to buy an SSL for a website that may not require verifying the business or organization behind the domain name then this is the right choice. Acquiring this level of validation involves validating a business or an organization behind the domain as well. This provides a higher security compared to Domain validation. You will need this kind of validation if you have an organization or business website and all you want is not just your domain validated but also the business or organization behind it. Attaining this kind certificate takes longer since it involves pepper work, you will have to submit documents for verification before this level of security is issued to you. This is the the highest level of validation, here the Certifying Authority carry out a deeper examination of your business before they issue you with this certificate. 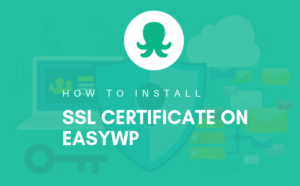 You will need this certificate if your websites requires a highest level of security for instance online banking which will require such a secure connection. Single, Wildcard or Multiple Domain SSL Certificate? Certification Authorities allow you to purchase an SSL certificate for a single domain. What this means is that if you purchase such a certificate, it will only be that qualified domain that will be secure and not its sub domains. This works well for a business website that doesn’t use sub domains. Wildcard SSL Certificates is the opposite of single domain SSL, this will provide security for a domain and all its sub domains. This will most certainly be appropriate especially if you use sub domains like store.example.com. Multiple Domain SSL certificate will give security to multiple domains, most CA’s allow up to one hundred domains under this SSL certificate. If you plan to have several domains and want to secure them at once then this certificate will be the right choice because it even saves you time. If you don’t receive payments directly on your website you don’t need an SSL certificate. Its needless for a blogger who promotes amazon products to purchase an SSL because all the payments will be handled and processed by Amozon themselves. Unless you your blog a paid subscription form which your subscribers fill to pay for membership, you don’t really need this certificate. A banking website will of course need this certificate especially if its users login to perform any transactions. Therefore if visitors on your website have to login into your website you should consider purchasing an SSL to protect their login credentials from being intercepted by malicious hackers. An online store that doesn’t receive payments directly on its website doesn’t need an SSL either if they use third party payment methods such as PayPal who are already secure. So unless you operate a merchant account with VISA or MasterCard and receive direct payments buying an SSL is just a waste of money. If you now have a full understanding and you know your website needs to have an SSL certificate, learn how you can purchase an SSL certificate here or you can purchase an SSL here. I welcome all your comments, questions and suggestions through the comment box below and I will be glad to respond.